Jones Paving provides a complete offering of asphalt driveway paving services in NJ including driveways, parking lots and walkways for both residential and commercial customers. No job is too big or too small! Jones Paving provides designs and installs beautiful hardscapes including paver stone patios, walkways and driveways as well as decorative and functional stone retaining walls. Check out our newly released video introducing Jones Paving and owner and operator Mark Jones on a double asphalt driveway paving installation job. We installed two driveways that meet at the street allowing us to extend special pricing for these neighbors! Watch and see this job being installed and photos of the finished work! I am a third generation paver and have owned and operated Jones Paving for over ten years. At Jones Paving we pride ourselves in perfecting our work and satisfying our customers. We deliver based on complete customer satisfaction providing a no stress work environment with an experienced crew and all the equipment needed to handle all of your asphalt, concrete, brick pavers, belgian block and hardscape needs. …we can’t wait to meet and serve you! 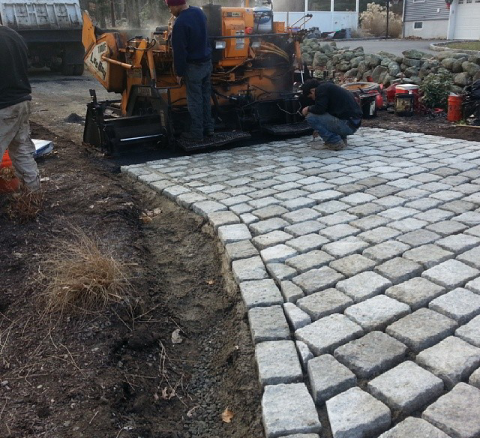 Jones Paving specializes in driveway paving in NJ. Whether its a new installation or you need to replace an old driveway, parking lot or walkway we will get the job done right. 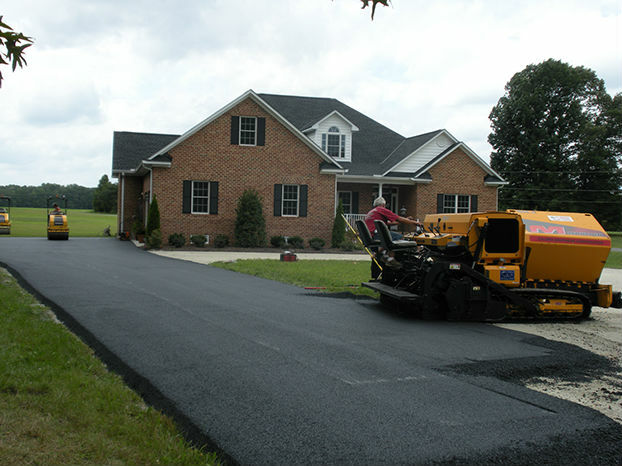 Our asphalt services include seal coating and crack filling for both residential and commercial customers. We offer a complete line of hardscaping services. These include paver stone patios, walkways and driveways as well as stone retaining walls. Allow Jones Paving to take care of you concrete installation and repair needs. 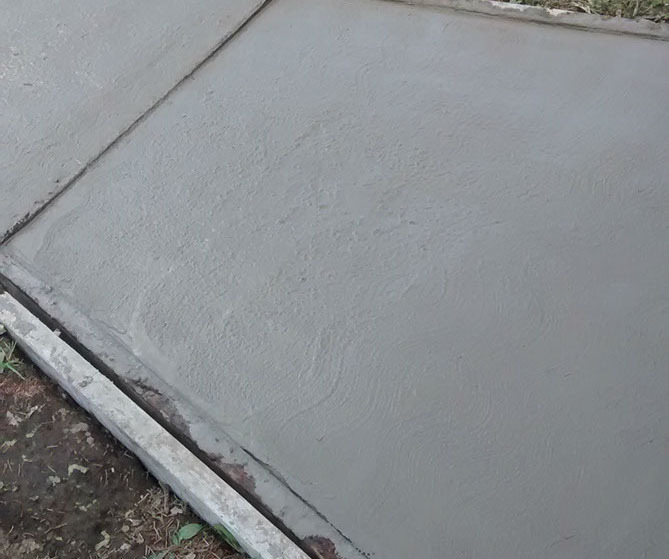 Concrete walkways, sidewalks and patios are designed and installed. Proudly serving ALL of New Jersey and the Tri-State area for over 40 years!